Contact Fitzgerald, Schorr, Barmettler & Brennan, P.C., L.L.O. FITZGERALD SCHORR is conveniently located off Regency Parkway at 10050 Regency Circle. 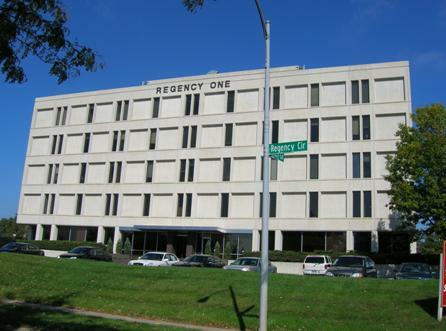 The Regency One main entrance is on the south side of the building, and a handicap-accessible entrance is located on the north side of the building. From the main lobby, take the elevators to the second floor and you will see our receptionist at the desk to your right.